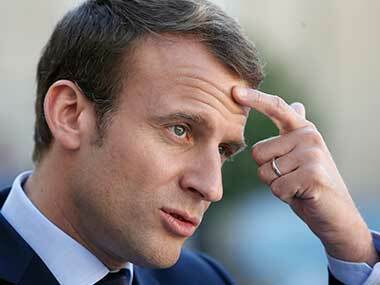 In his first six months in power, Emmanuel Macron has chalked up one reform after another in a whirlwind that has nevertheless seen his poll numbers plummet. 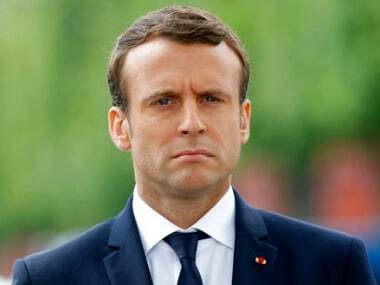 French voters head to the polls on Sunday for parliamentary elections set to hand a landslide victory to President Emmanuel Macron's party. 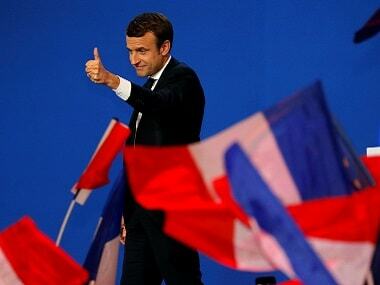 French voters go to the polls on Sunday in the first round of parliamentary elections with Macron's party appearing set to gain a commanding majority. French president Emmanuel Macron's party heads into the first round of parliamentary elections looking set to win a majority. 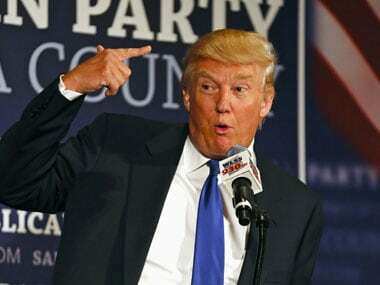 Aerosmith singer Steven Tyler has demanded that Donald Trump's campaign stop playing Dream On, becoming the latest musician angered by the Republican presidential candidate's choice of their song. #Donald Trump #US #didyouknow #Hillary Clinton #REM #Aerosmith #Republican #Steven Tyler #Neil Young #Shareworthy #Dream On #Trump campaign.